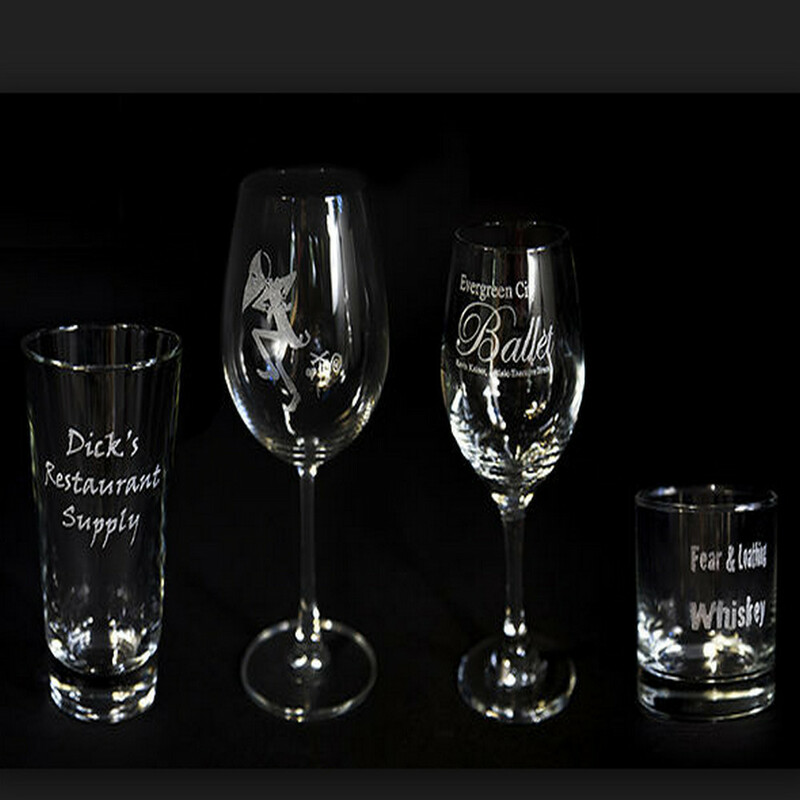 Glass engraving or etching with the help of a laser engraver has become one of the industry standards for customizing glass. 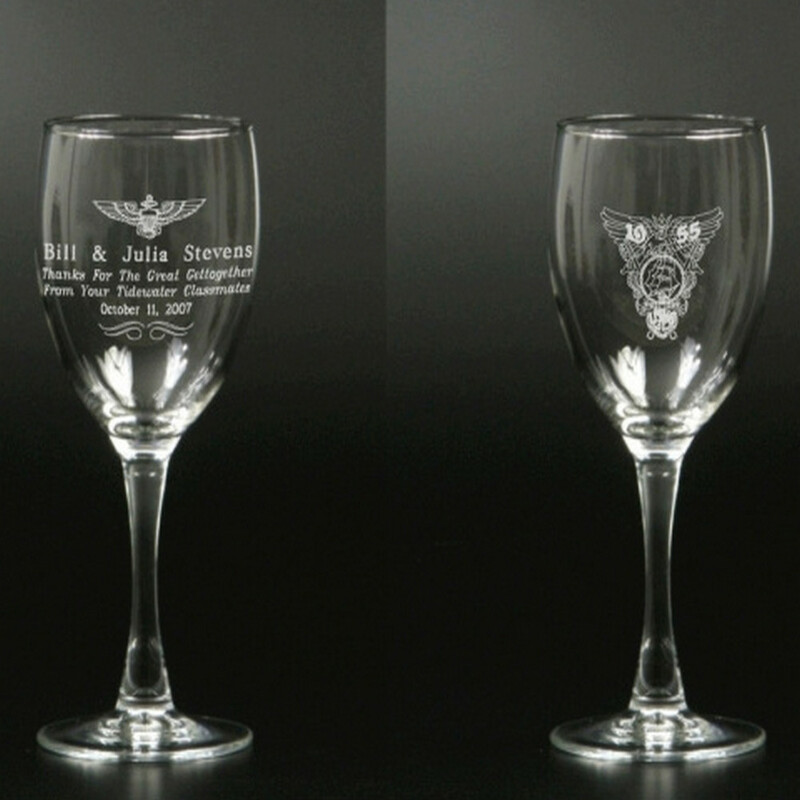 Today, this style of engraving is commonly used with customizing almost everything from shot glasses all the way to commercial uses in producing wine bottles, specialty whiskey and more. 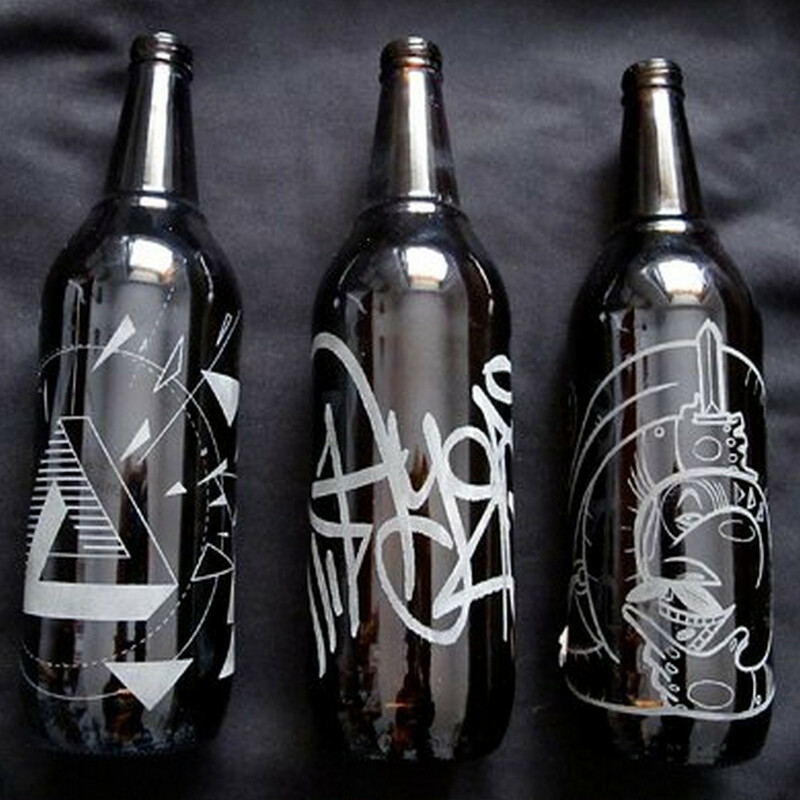 There are a number of manufacturers who commonly produce glassware with branded elements to it and package their products in bottles that require laser etching and customization. 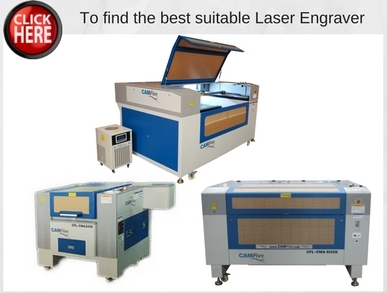 Getting access to a laser engraving machine that's capable of working with glass could present a wealth of business opportunities to a manufacturing company. 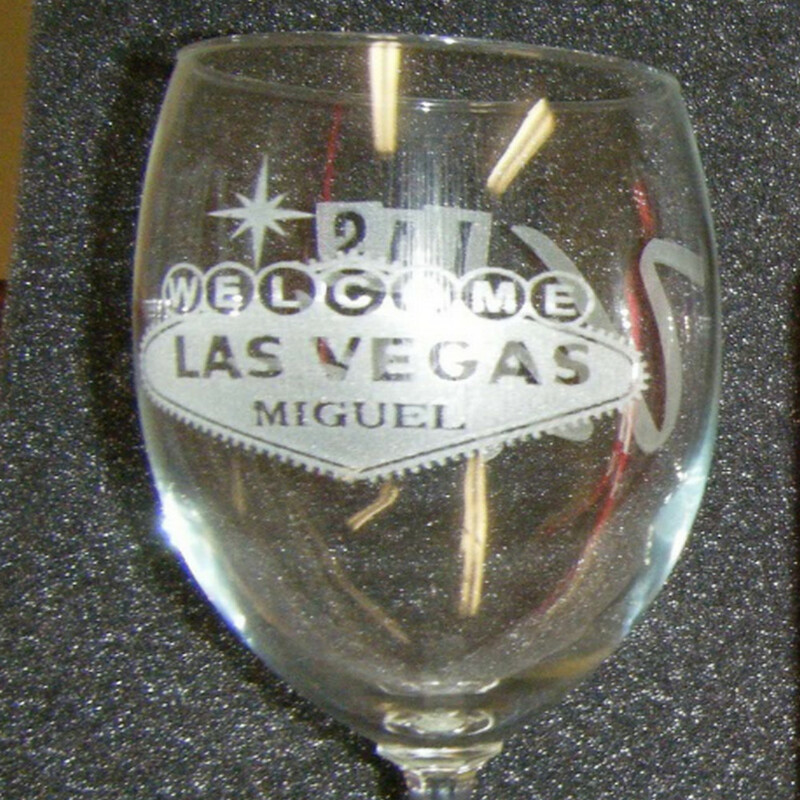 Glass engraving and etching usually takes place with the help of the CO2 laser. One of the reasons that a CO2 laser can offer some of the best levels of support in glass etching is the way that it produces a mark. Other types of lasers are better suited for the look of metal, wood and other common materials found in manufacturing. CO2 lasers however produce a specialty mark when they are used on glass. 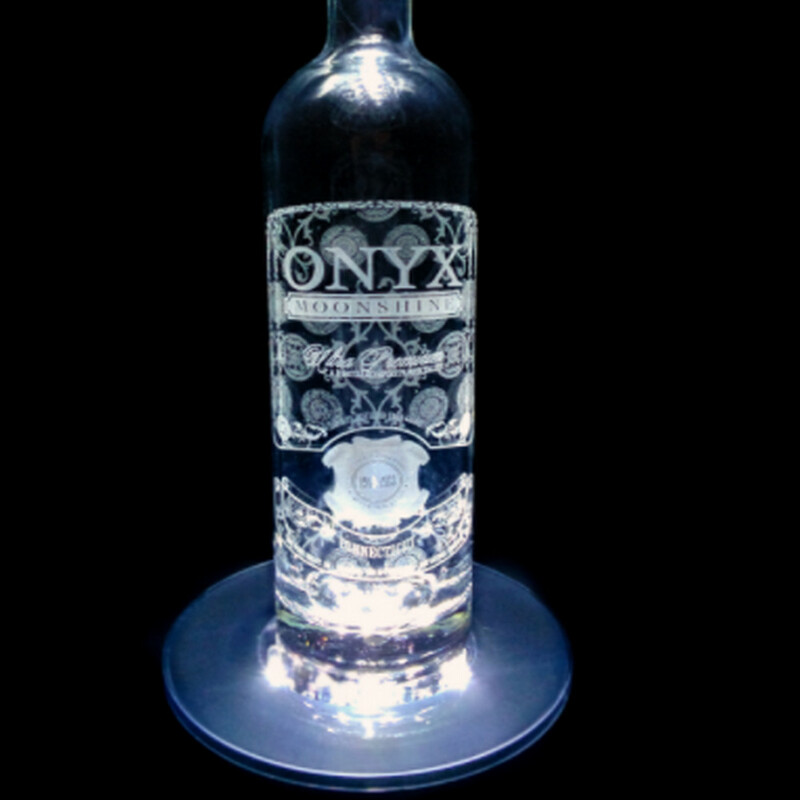 With a CO2 laser it's possible to engrave glass and leave a frosted effect on the glassware. Rather than a clear looking mark that will shine through the glass, the frosted effect will read some true depth to the engraving and allow companies to even produce glassware with complex logos and images set into the glass. When performing etching or engraving on glass and engraving machine is commonly set up with the help of Rotary attachments. These types of attachments will actually manipulate the glassware and hold it in place as the laser passes over it. The rotary wheels underneath the table will move the glassware to ensure that the laser is striking at the correct angle each time. 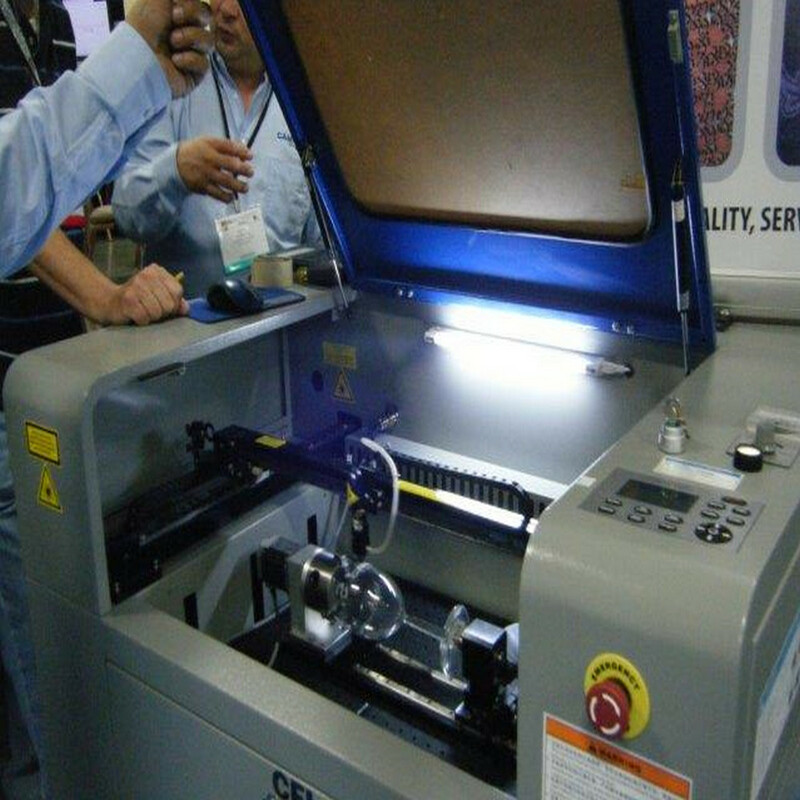 As the rotary attachment turns the piece, the computer-controlled arm will control the laser an edge in the pattern with no need for special measurements or ongoing adjustment through the engraving process. This can really speed up the process of engraving any type of glassware. When one of these machines is set up and running a business can have access to almost limitless options for creation with an engraving machine. With a variety of branded glassware a manufacturing company could specialize in printing logos on items for use in restaurants, on packaging for sales and more. There's a huge demand in the industry for branded glassware whether it's producing logos to go on champagne flutes or a custom graphic that can accompany a vintage of wine produced by a company. 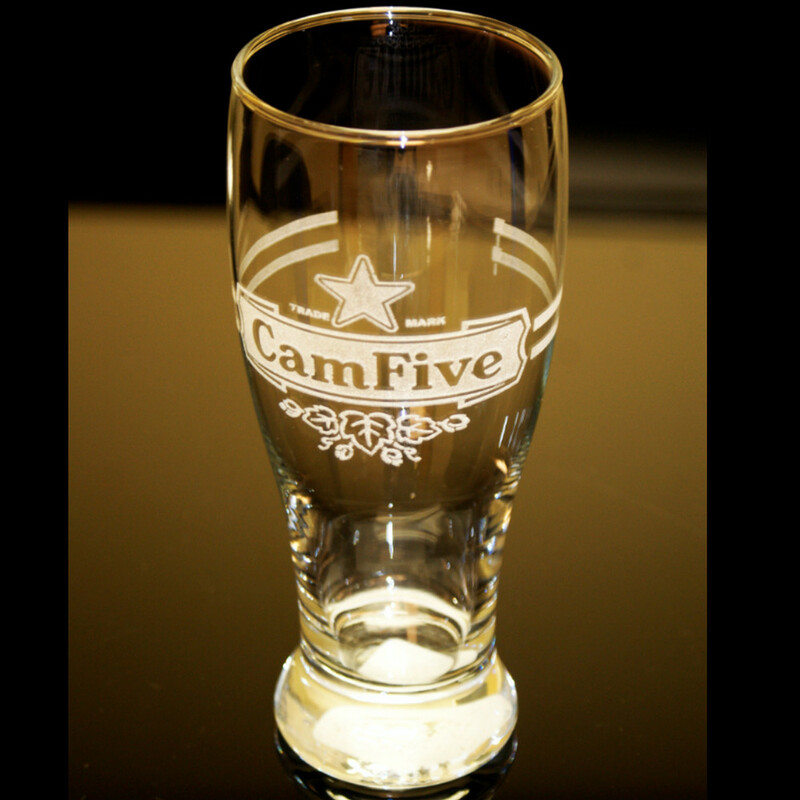 Engraving for branding is always a luxury choice because the name is actually embedded into the glass. 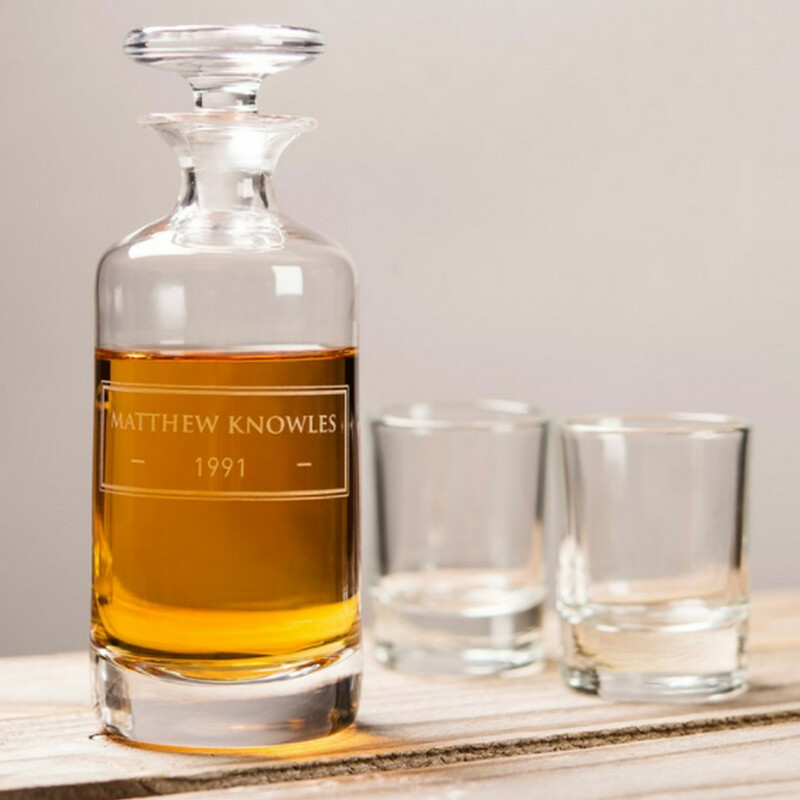 While a label can be easily peeled off, these types of branded solutions are much more permanent with the glassware and this can be seen as a more luxurious choice. 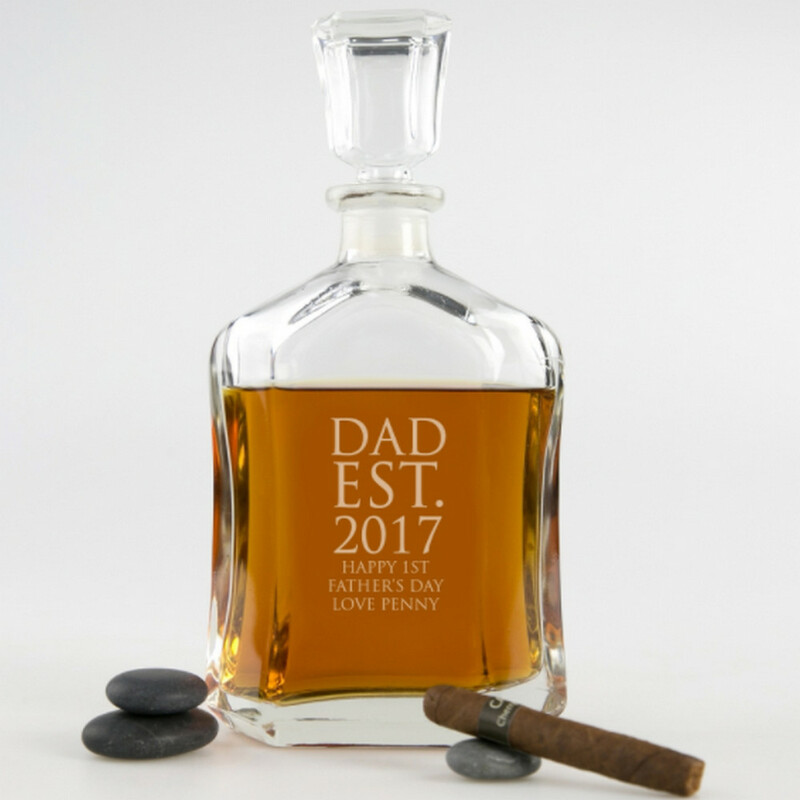 As an additional creative bonus, manufacturers that have access to these items can also work to provide support for personalized gifts. 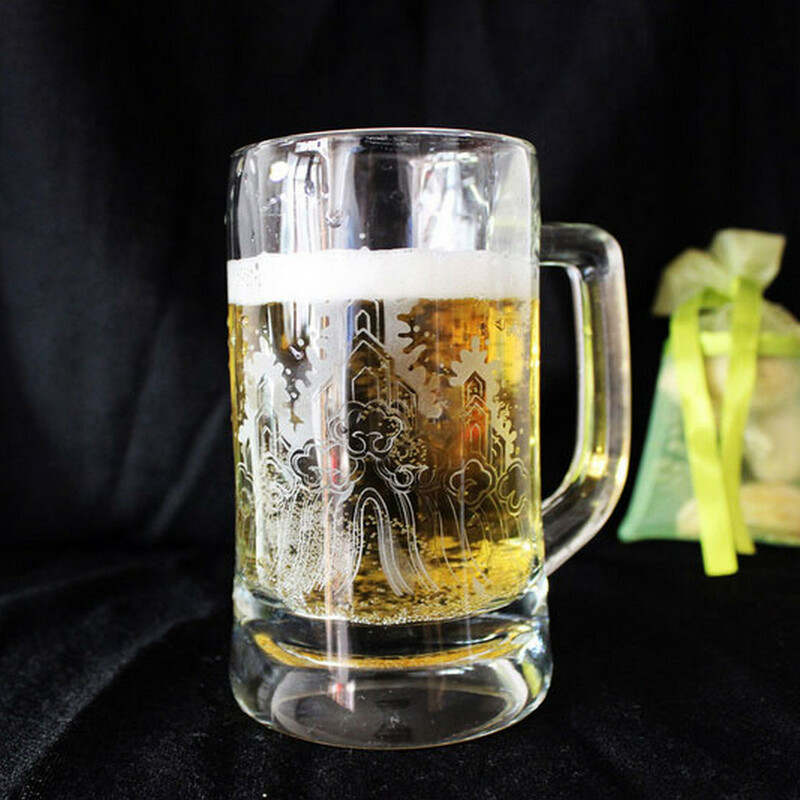 With the right type of engraving or etching machine it could be possible to manufacture glass items that can be customized for each individual customer. 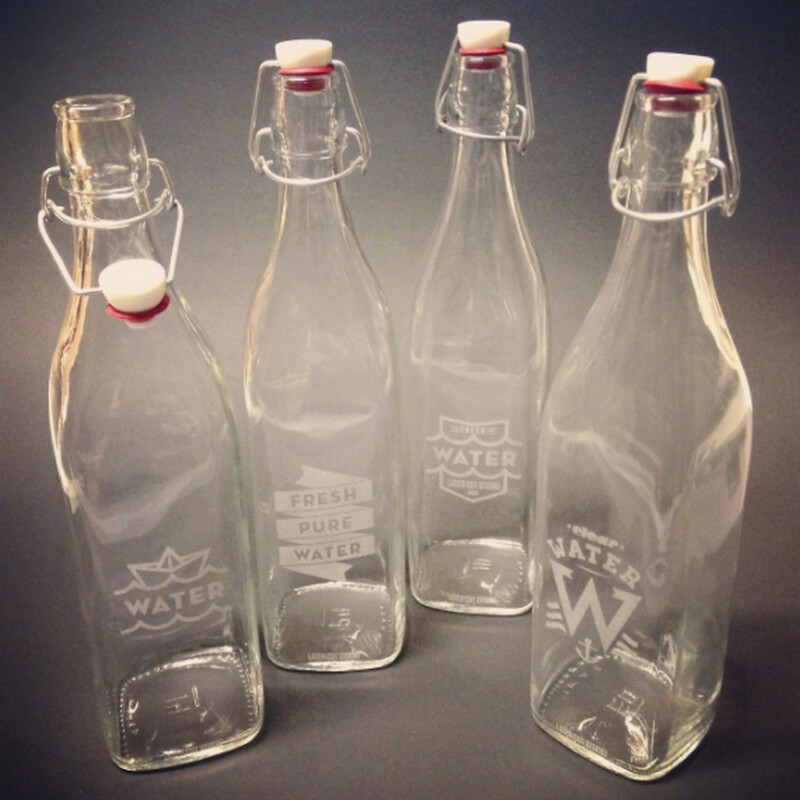 This can mean offering the chance to put a name on a pint glass, to engrave a customer's name on their very own bottle of wine and more. This level of customization with the product can really help a manufacturer to jump into the gift market and create a wide range of custom touches with their business. The newest machines and their Rotary table technology ensure that any type of glass engraving or etching can be done faster than ever before. The cost of CO2 laser machines as well as the machines that had these attachments have also been significantly reduced. Through miniaturization and technical advancements these machines have become much more accessible and simpler program as well. With all of these advancements setting up a laser system within a manufacturing facility or even getting started with one of these items as the hallmark of your business can be quite simple. Uploading the design of a logo or adding in your own fonts can be a breeze with some of the software that's available with these machines. 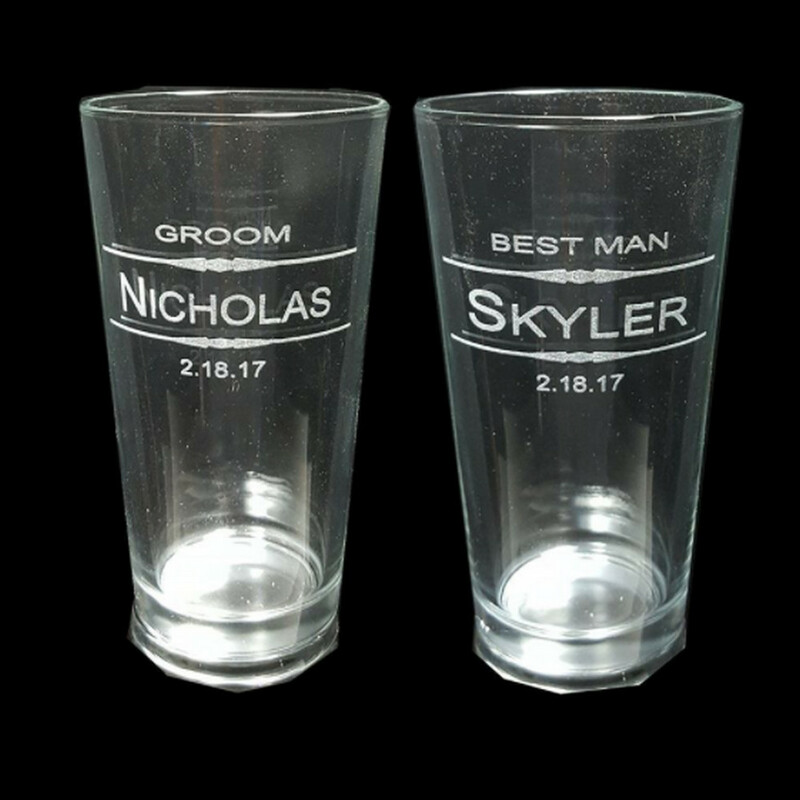 With the help of a simple image editor, you could import files for quick engraving and plenty of custom touches on glassware. All of the uses in business possibilities that can come with a CO2 laser engraver just goes to show how versatile these machines can be!